There are no required vaccinations to gain approval for entry in Serbia. However, there are some that are recommended to ensure one’s health and well-being while staying in the country. Completion of routine immunizations should be a primary goal for an expat leaving for Serbia. These immunizations are usually given in a person's first few years of life. These are for diseases like measles, mumps, rubella, tetanus, diphtheria, and pertussis. Serbia declared an outbreak of Hepatitis A in Southern Serbia back in 2007. Ensure you get yourself vaccinated against Hepatitis A and as a precautionary measure make sure to boil water before drinking and eat only in restaurants that have good sanitation and hygienic food preparation. Another disease spread by contaminated food and water is typhoid fever. Foreign nationals who wish to expatriate to Serbia are also recommended to get vaccinated against this disease. This disease is commonly contracted in developing areas of Serbia. 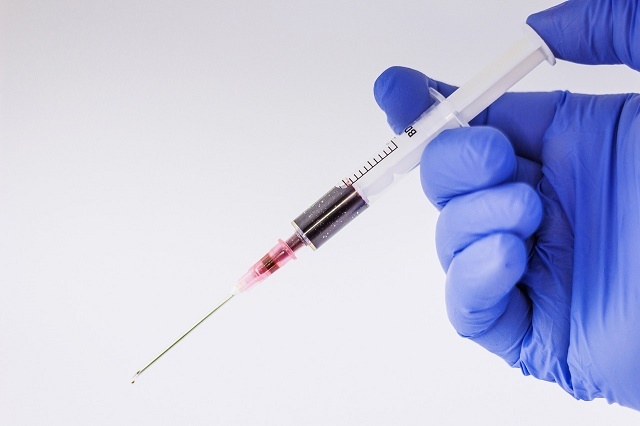 Healthcare workers are also advised to be vaccinated against hepatitis B, as their higher exposure to blood or body fluids place them at a greater risk of contracting the disease. For expatriate families, you may want to check with your children's pediatrician to make sure they were already given a Hepa B shot as it is now recommended for all infants and children ages 11-12 years. Due to its many rural villages and forested areas, Serbia also runs quite a number of rabies cases. If you would be extensively exposed to rural areas or spend much time camping or hiking, make sure to get vaccinated for rabies as there are quite a few rabid dogs and other animals in the Serbian wild.